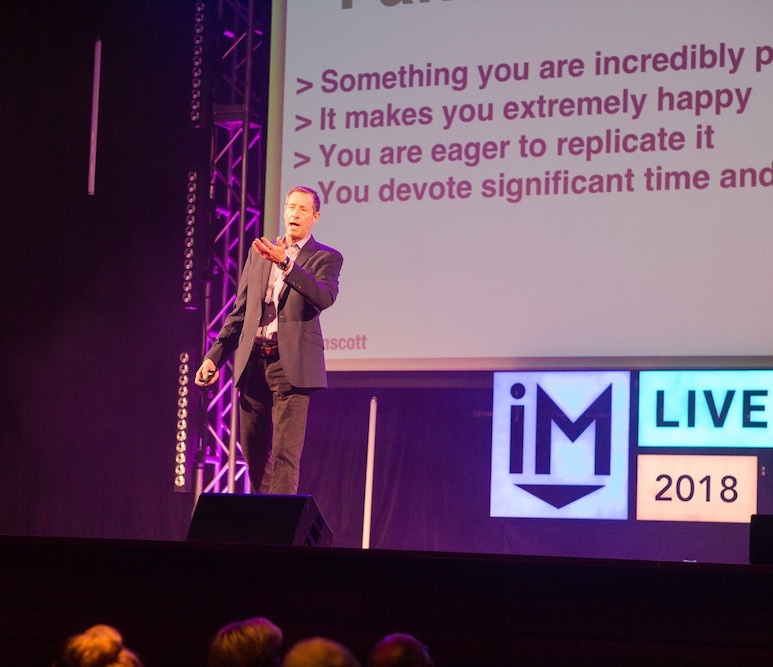 Marketing speaker David Meerman Scott speaks on sales and marketing and sales strategies such as real-time marketing, agile selling, and helping businesses align with the way people buy. Break out and break through by engaging customers on their own terms. Business is different today. We all know it. It’s a scary idea to set aside outdated beliefs and dusty old strategies but those old ways are costing you money. It’s time to be fearless. Get over the fear of trying something new, the fear of change, and the fear that it might not work the first time. Drive action at your organization. 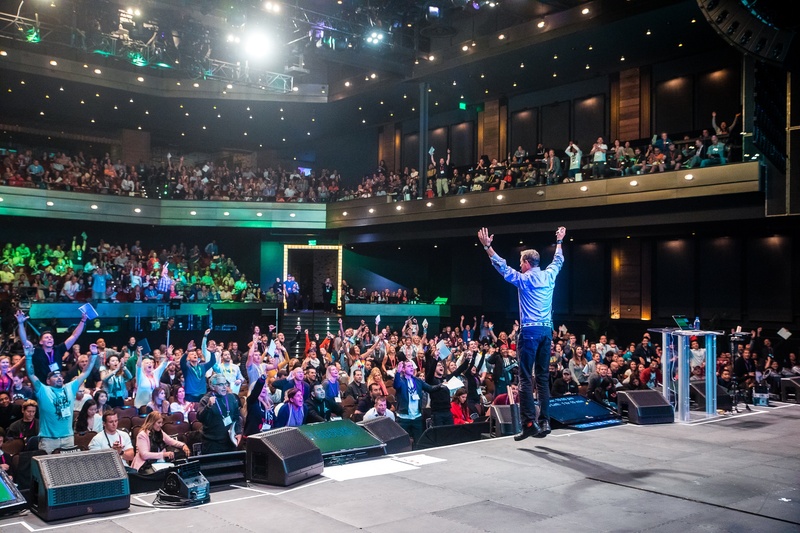 David Meerman Scott is more than a keynote speaker, and is available to deliver sales and marketing workshops which provide a step-by-step framework for implementing Real-Time sales or marketing/PR strategies. These sessions drill down to explore tactical, actionable plans to reach buyers directly and in Real-Time. Get your team together and roll up your sleeves! David comes to your office to coach your team to reimagine ways to reach your audience. 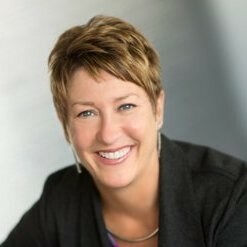 Learn to take advantage of new real-time marketing and sales realities. Then set your organization up to exceed your goals by implementing new low cost (and no cost) sales and marketing strategies and tactics in that are proven to grow business. The message you need customized for the event you're creating. As one of the top marketing keynote speakers, David’s keynotes are always customized based on the needs of the conference organizer, the geographical location of the talk, and the demographics of the audience. He adapts his presentations in many ways, including the examples of success he showcases, the focus of the talk, the use of specific language and jargon of the industry, even the clothing he chooses to wear. "David knocked our partners’ socks off at the Microsoft Worldwide Partner Conference. Out of 231 sessions presented this year at WPC, David again makes it into the coveted ‘Top Ten’ in Presenter Effectiveness. The lessons and examples he gives during his presentation provide our partner channel the insights and actionable tools they need to successfully market their businesses in the ever-evolving digital marketing age." "David has the unique ability to serve up a rich cocktail of up to date, relevant, memorable and actionable information. 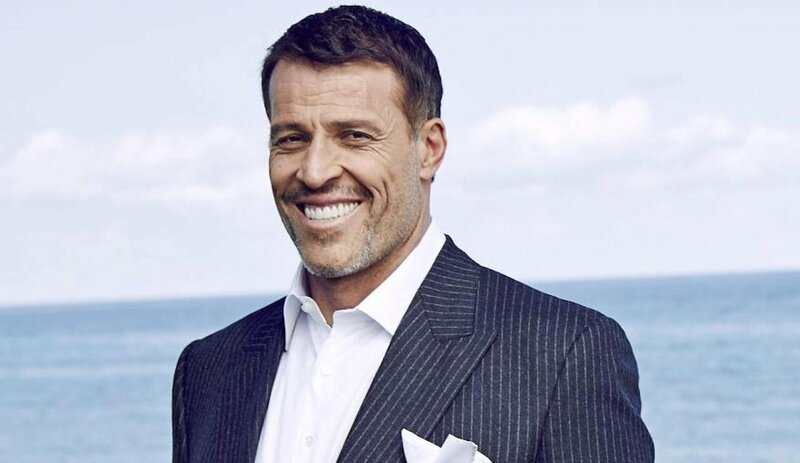 His high energy speaking style is engaging, entertaining and enriching. He left the audience spellbound. David got the highest reviews of the 24 speakers we booked." 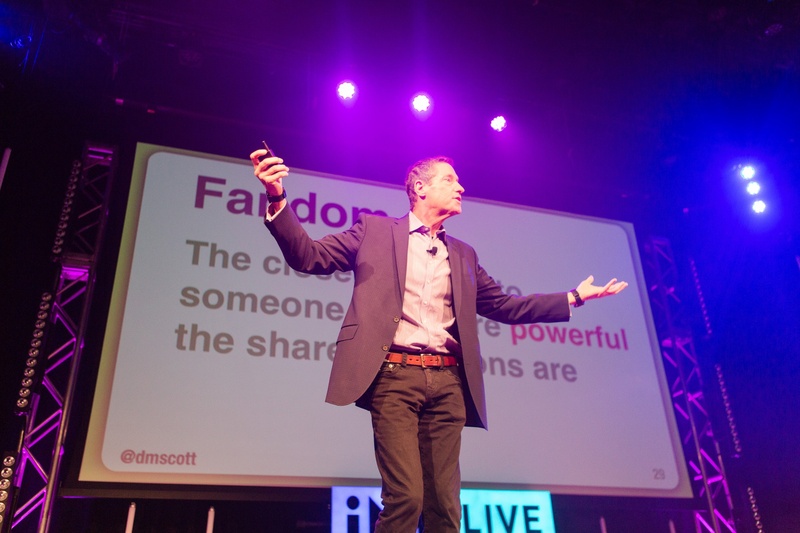 What Makes David Meerman Scott Different? From standing ovations, top speaker ratings from attendees, to setting the Twitter event hashtag on fire, David delivers. 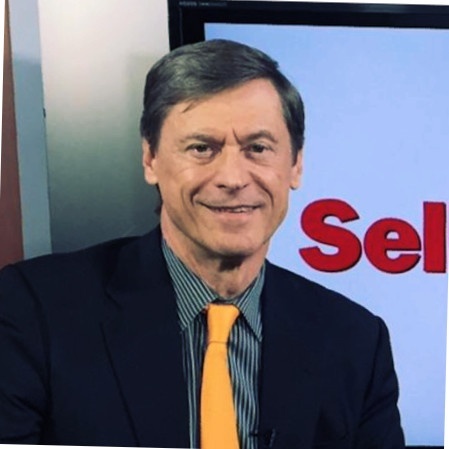 His high energy presentations – using bold images, video, fresh ideas and success stories to energize audiences – inspire people to set old ideas and fear aside and use these new tools to achieve real, measurable, no-cost results. 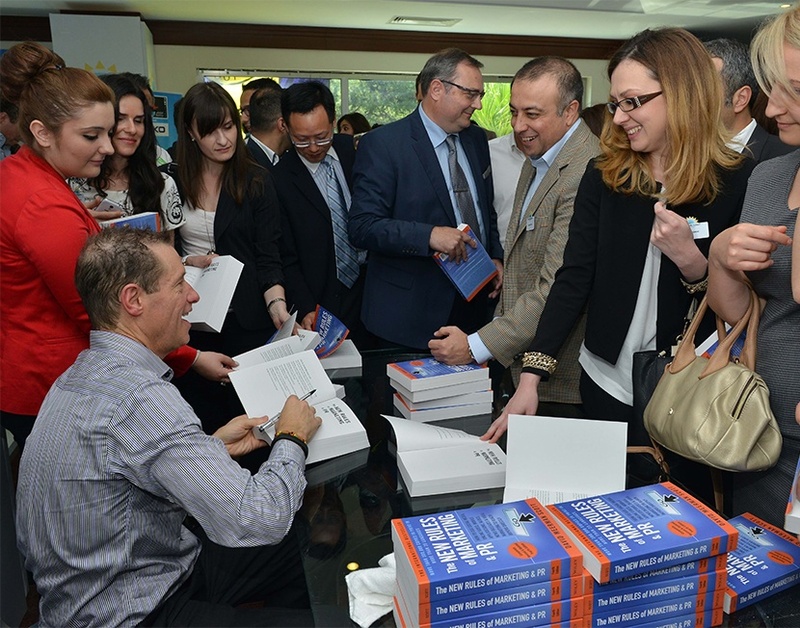 David Meerman Scott is a leader at showing businesspeople how to tap the tremendous opportunities of today’s communications revolution to stand out, get noticed, spread ideas, win hearts and minds, drive sales, and grow business. See how David could bring knowledge and energy to your next event. The way most companies sell is out of alignment with the way people buy. Close the gap with social selling, and content marketing strategies and tactics.  Real-time rules; speed and agility win — not the biggest media budget! Learn low- and no-cost sales and marketing strategies to build business and generate demand. Learn how to stand out, spread ideas, win hearts and minds, and drive sales by creating content that gets noticed when people are ready to buy. Become fearless and embrace a real-time mindset organization-wide. You'll generate interest and new relationships in minutes — not months. Avoid the biggest problem in marketing and sales by focusing on your buyers instead of your company's products and services to grow business. Learn "Newsjacking," the art and science of injecting your ideas into a breaking news story to generate tons of media coverage, get sales leads, and grow business — from the newsjacking master himself. Marketing speaker David Meerman Scott speaks on real-time sales and marketing strategies, agile selling, as well as how businesses can better align with the way people buy. David is available as a keynote speaker as well as for corporate seminars, and webinar appearances.